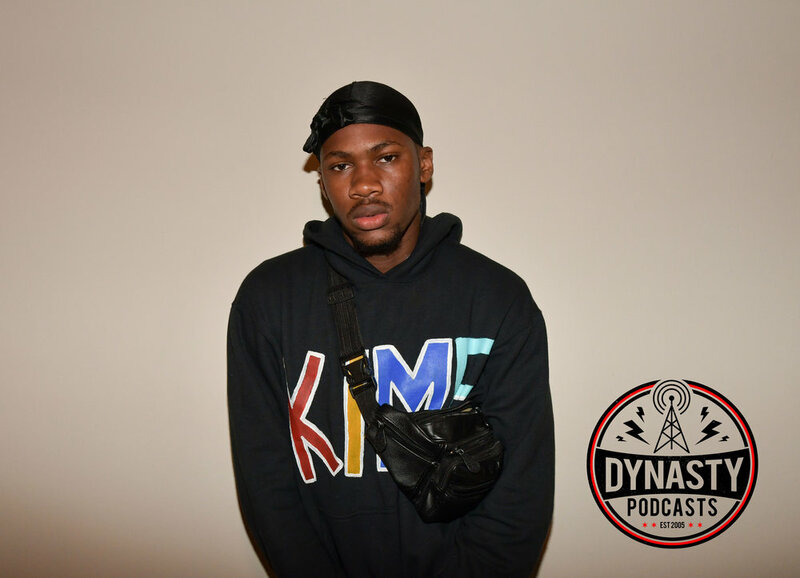 Dynasty Podcasts producer Natalie Aurelia interviews emerging Chicago rapper WemmyMo in her debut interview for the podcast. WemmyMo speaks on the privileges young artists have at the moment in Chicago, and reveals what he's learned from watching other artists rise and fall. The talent also delves into the making of his BitterSweet mixtape, describing the record as an insight into his life.